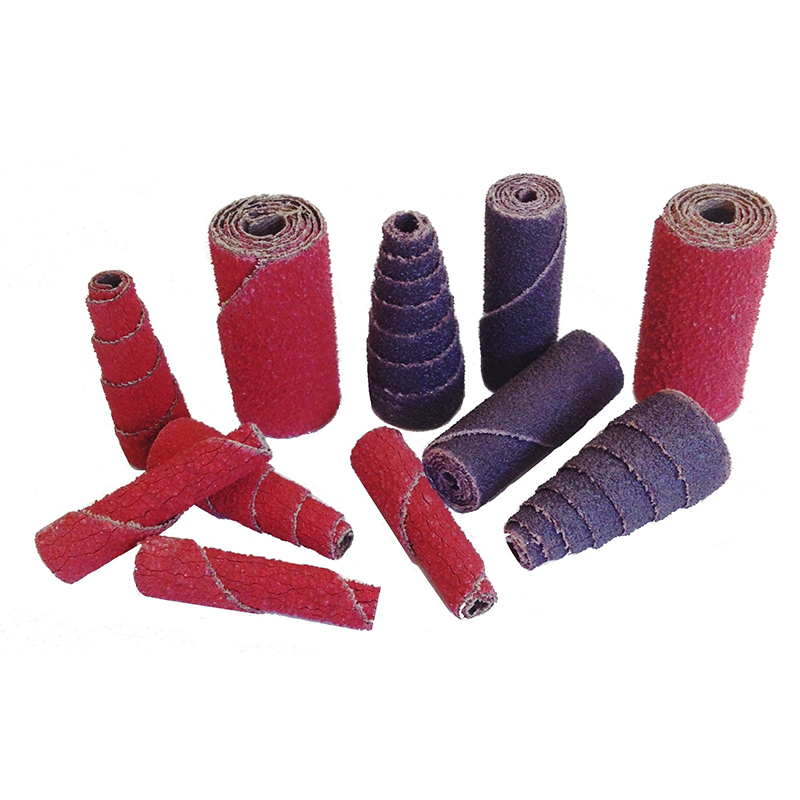 Cartridge Rolls are effective for flash removal, edge breaking, polishing and removing machine tool marks. Great for reaching into corners and other tight areas that larger tools can not reach. Our Premium Aluminum Oxide works great on most materials. Our Firestorm Ceramic cartridge rolls will cut faster, and last 2-3 times longer than AO. They work especially well on hard-to-grind materials such as stainless, titianium, and other exoctic alloys.